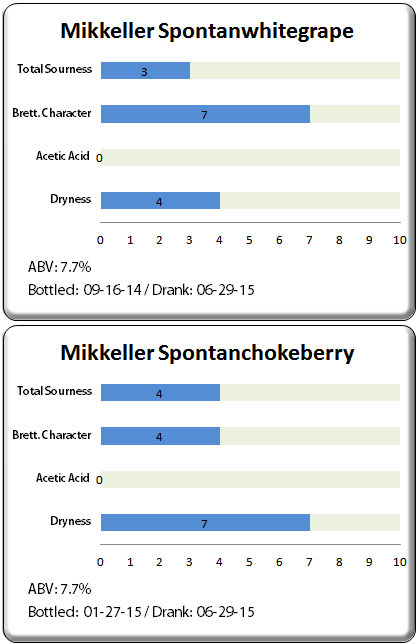 Today I would like to share a tasting of two beers from Mikkeller’s spontaneously fermented series: Spontanwhitegrape and Spontanchokeberry. 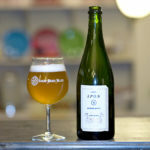 The well-known Danish gypsy brewer Mikkel Borg Bjergsø began releasing lambic-style spontaneously fermented sour beers in 2011. 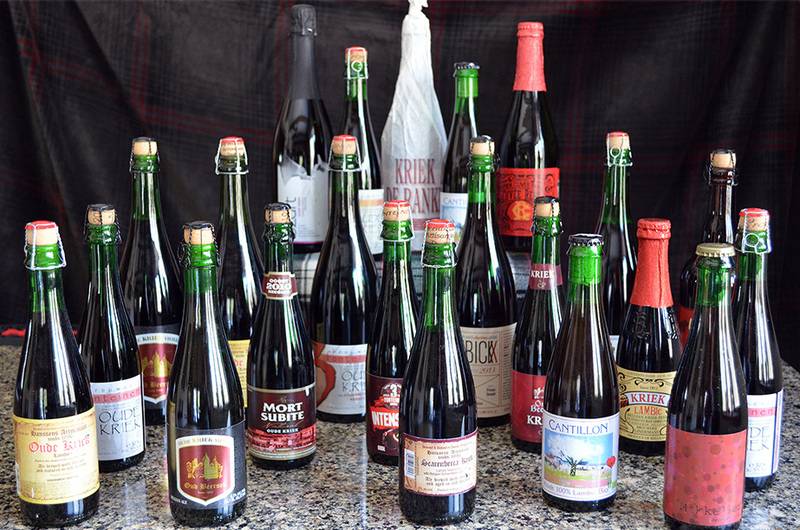 The first round of spontaneous beers from Mikkeller included classic fruit additions such as cherries and raspberries to produce Spontankriek and Spontanframboos respectively. In my opinion, these early beers were good but reflected some of the limitations imposed by a start-up spontaneous blending program and had a few off-flavors such as medicinal Brettanomyces characteristics. However, as time has progressed, not only have the number of interesting blends increased but the quality of flavors showcased in the series has improved as well. Over time, I have become a big fan of the series with its unique and interesting blends being released to include ingredients like red currants, sea buckthorn, and elderflowers. 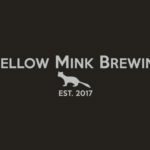 When fellow site authors Cale Baker and Carlo Palumbo joined me recently to celebrate Carlo’s birthday, we were all quite excited to open these two Mikkeller offerings. The base for all of Mikkeller’s spontaneously fermented beers is brewed and aged in barrels under contract at De Proefbrouwerij in Lochristi, Belgium. While white grapes are a familiar fruit to most, chokeberries may not be. These little berries, which come in red and black varieties, grow on small shrubs native to forest wetlands of eastern North America. Members of the genus Aronia, these small sour berries have earned the name chokeberry due to both their high acidity and high tannin content, the combination of which produces an astringent puckering sensation when eaten raw. 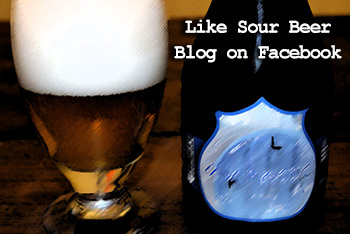 Mikkeller Spontanwhitegrape poured a crystal clear golden yellow with a large volume of white head that faded quickly. The first aromas we picked up were herbal and grassy hay notes from the base sour combined with the vinous sweet smell of grapes. The classic aroma of lactic acid was present as well a light musty basement-like funk. 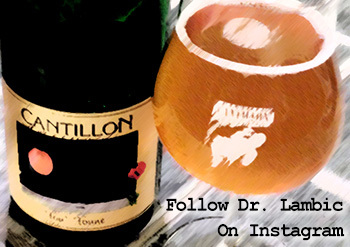 There were definite aroma commonalities with a traditional lambic gueuze. 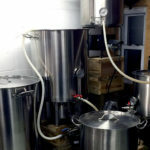 After smelling and tasting the beer for a few minutes we felt that some of the sweetness in the aroma reminded us of a dessert bread like banana or zucchini bread. Mikkeller Spontanchokeberry poured crystal clear as well, this time a deep crimson red color with an equally large volume of bright pink head which also dissipated quickly. Before taking our first tastes, we noted aromas of sweet fruit preserves blended with light animal-like Brettanomyces characteristics (horsey, sweaty, farmyard). Underpinning these were vinous red-wine aromas that reminded us of red grape must as well as the smell of fresh juice from cranberries, raspberries, and cherries. The aroma on this blend was very enticing and seemed to come to us in layers with the jammy notes hitting first followed by bright and floral fresh fruit. As a group we were all very impressed with the flavor and balance of both Spontanwhitegrape and Spontanchokeberry. Each variety was relatively low in acidity, having balances close to that of tart fruit wines. The white grape version had a bready and fruity sweetness akin to a white wine. Unlike most white wines though, this beer had an assertive level of tannins and grape skin flavor. 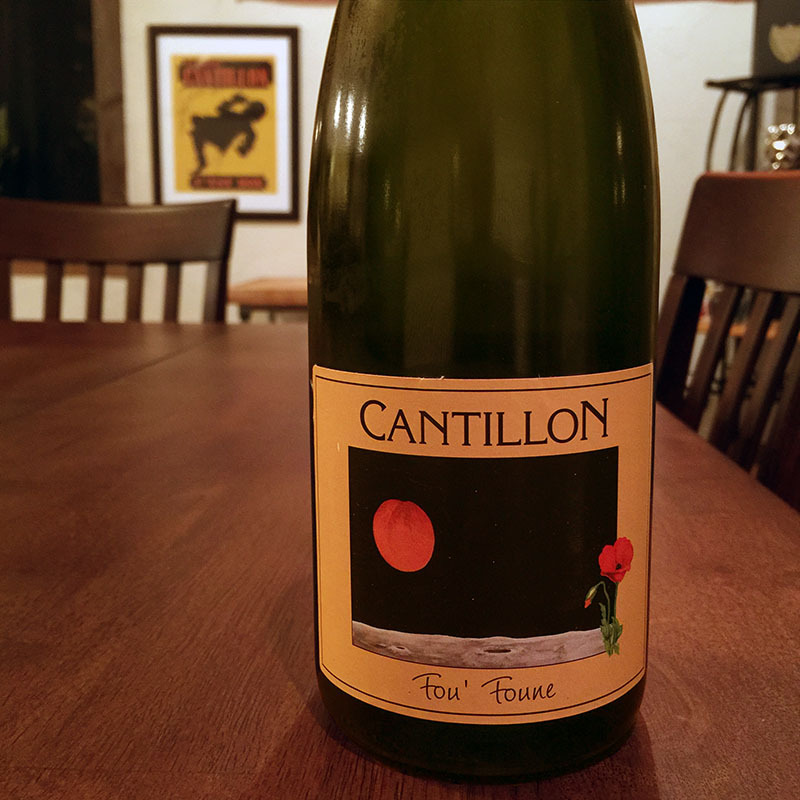 Blending very nicely with these flavors was a moderate to high level of Brett funk in the form of dried flowers, fresh cut grass, and dried hay along with a bit of leather and mustiness. The white grape varietal also gave us the impression of peaches and apricots. This version had a low to medium carbonation with a medium to full body. The finish was juicy and balanced between sweet and sour. While we felt that the strongest flavors in the Spontanwhitegrape were derived from its fermentation characteristics with Brettanomyces, the chokeberries took the show in the second varietal we tasted. Again, not overtly sour, this blend was very wine-like with a high degree of tannic astringency and fruit skin bitterness. This blend was also much dryer than the white grape version and was packed with jammy flavors of raisins and dehydrated stone fruits. There was somewhat of a dark chocolate-like decadence to this varietal. 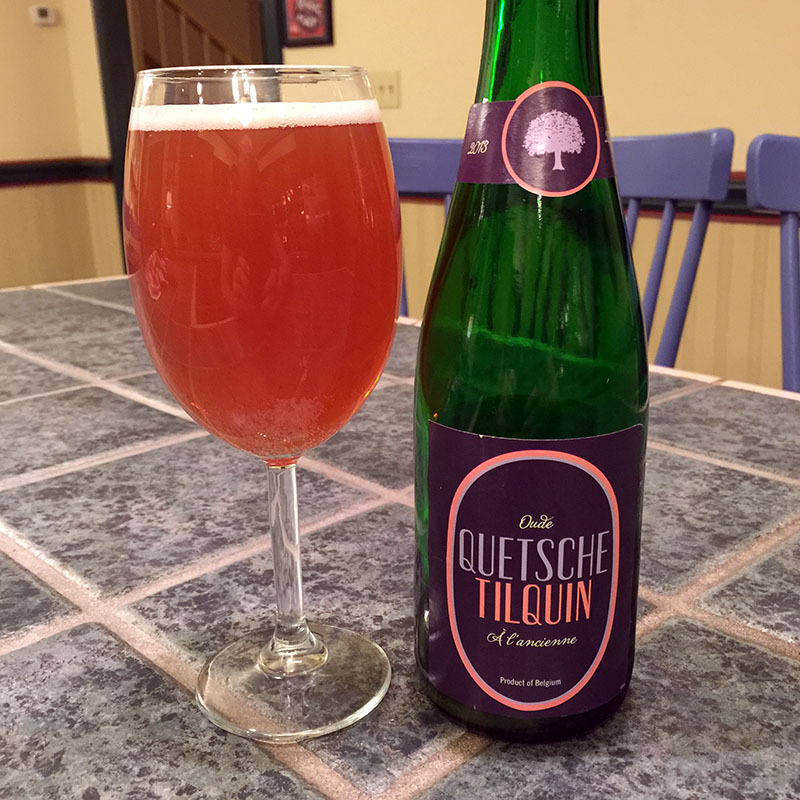 The body was light to medium with a medium carbonation and a dry refreshing finish. 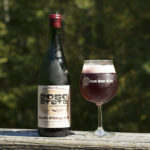 We didn’t pick up the same level of Brettanomyces funk in Spontanchokeberry, but this may have been due to the assertive fruit character overpowering some of the more delicate leather and animal notes that we smelled initially. 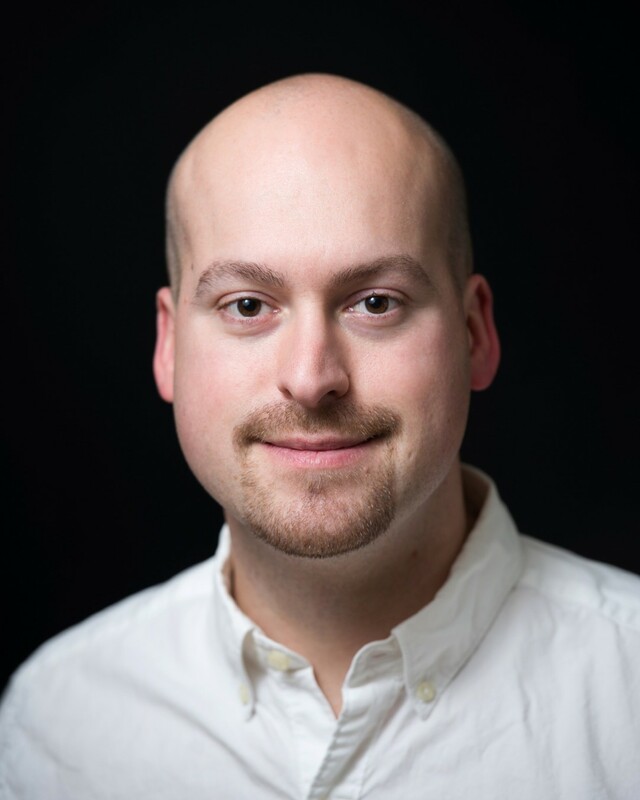 The acid profile in each blend seemed to be almost entirely made of lactic acid and fruit acids and neither blend portrayed any detectable off-flavors. 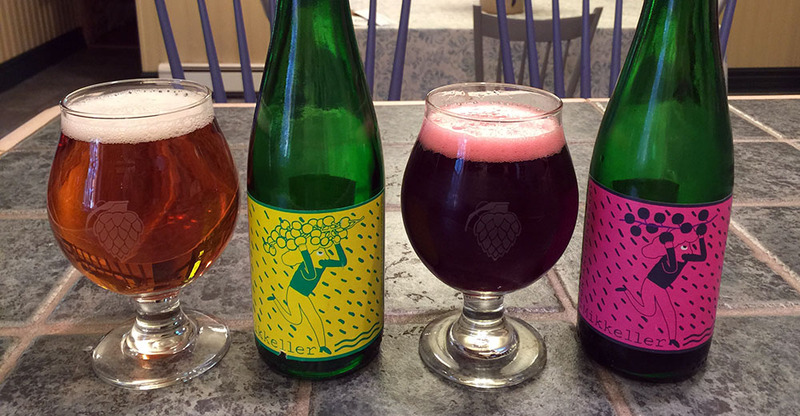 Overall, both Mikkeller Spontanwhitegrape and Spontanchokeberry were delicious and well made sour beers with a variety of wine-like characteristics. These releases are made even more impressive when considering the overall difficulty of working with spontaneously fermented beer. 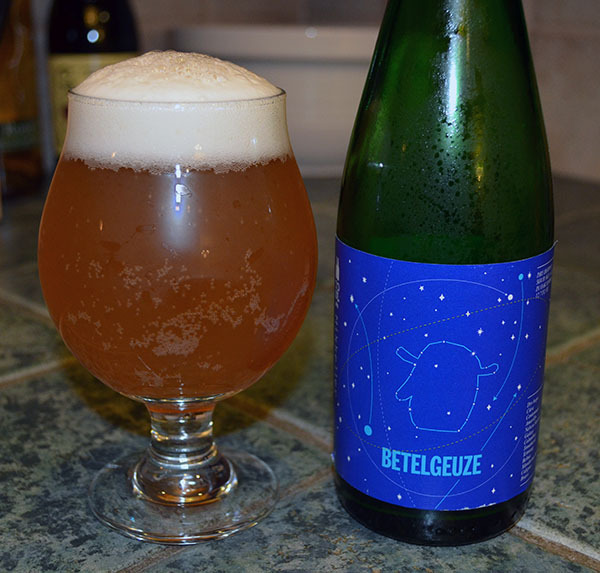 In my opinion, Mikkeller and the brewers at De Proef are doing a great job with these lambic inspired brews and I hope to see them continue to produce and expand the series in the future. 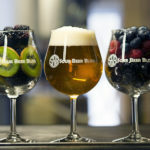 If you get a chance to try Spontanwhitegrape, Spontanchokeberry, or other selections from this diverse set of beers, you’ll be happy that you did so! 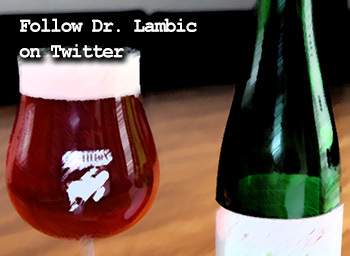 I’ve been told that they are using Boon lambic for the spontan series. 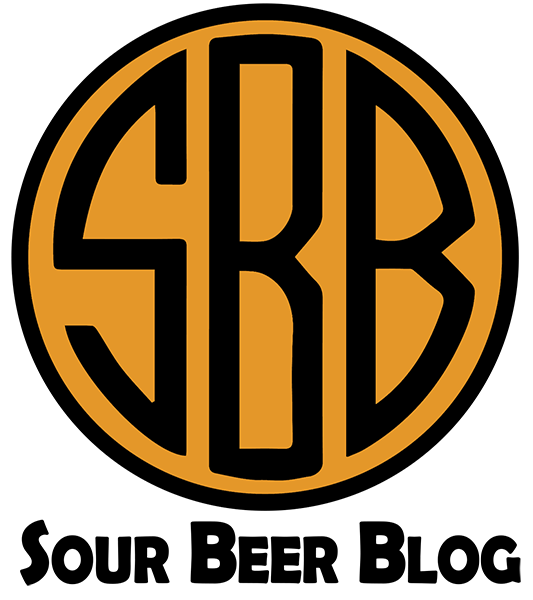 Anyone else hear of this?